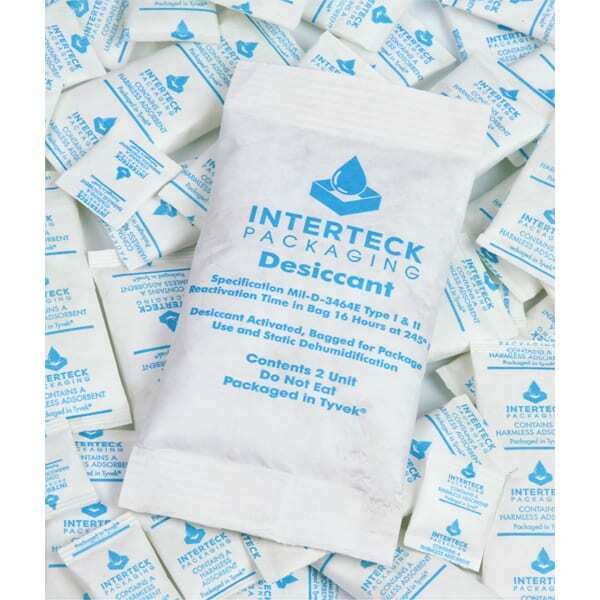 Silica Gel MIL-SPEC Desiccant Packs - Interteck Packaging, Inc.
at certain levels of humidity. For convenience, one “unit” is approximately equal to one ounce. 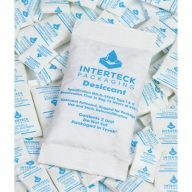 NSN 6850 00 264 6035.